Here’s a dish that will take you on a delightful Middle Eastern ride! 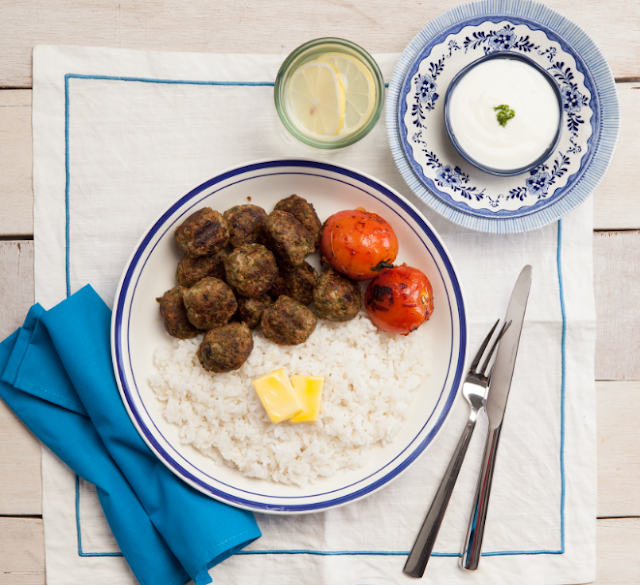 Have you tried Beef Kofta? This 100% Sure-Sarap recipe will definitely excite your senses. 1. Mix all the ingredients in a bowl and allow to stand for 30 minutes. 4. Serve with grilled tomato and buttered steamed rice.